Wismec Luxotic MF Kit with Guillotine V2, which comes with RDA to meet needs of DIY lovers, is compatible with both 18650 and 21700. Just take it. 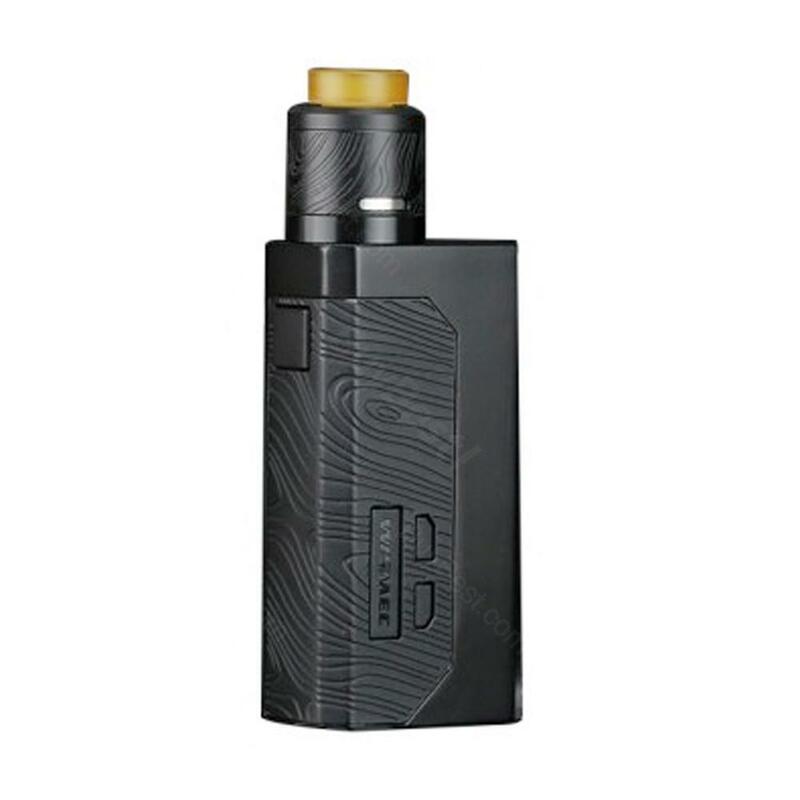 Wismec Luxotic MF Kit with Guillotine V2, which supports single ot dual 18650 battery or 21700 battery, adopts replaceable control panel to avoid aridity. 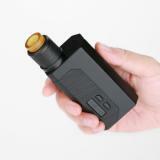 In addition,squonk that has 7ml liquid capacity avoids frequent refilling and bottom adjustable airflow control is helpful for delivering excellent flavor. 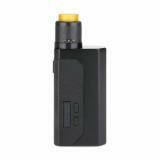 Deep juice well with large storage will bring convenient vaping. Just take it. • No battery or liquid. 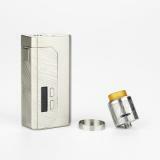 • Three-month for Luxotic MF Box and Guillotine V2 Tank. 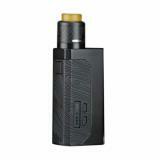 • Quick link: Wismec Luxotic MF Box. 오늘 소개시켜드릴 기기는 바로 Wismec사에서 출시한 Luxotic MF 박스 모드 입니다. 위즈멕은 뭐 워낙 유명한 회사라 따로 설명은 드리지않겠습니다. See more 100W Wismec Luxotic MF Kit review. I like the simple design and compact size of this MF kit. It's easy to use and performs well. Squonking with it like a dream. You won't regret buying it. It's pretty nice. 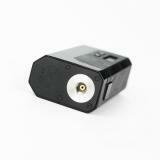 The mod is simple and solid. 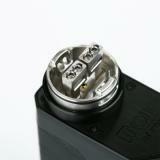 The guillotine v2 rda is easy to build. You can get great flavor from this MF kit.